You are one day away from Friday, but you've pretty much had it for the week. You and your peeps need a place to go hang, slang some shots, and Thursday night drink specials in Orlando. You are tired of the same Downtown Orlando bars. Enter.... Solo Cup Thursdays at SHOTS Orlando! Kick your pre-Friday party off with some Old School Hip-Hop, Punk Rock, and your fave Pop hits. Dance to the sounds of DJ Adam "Boss-Hogg" Wells a.k.a. DJ Flat Top. 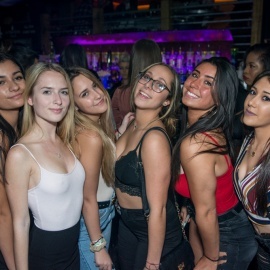 Cover is always $FREE.99, and it doesn't matter your flavor of choice, SHOTS Orlando has shots and drinks for you and everyone in your crew with $4 Three Olives and $ 5 Tito's Vodkas, $5 Jameson Whiskey, and $15 Heineken Buckets all night long. Feel free to try some of the shots menu faves like the Gin of Thrones, The Tinder Hook-Up, The Wild Fire, or even The Selfie. By the way, you know they have an entire shot listing of "Superhero and Villains" shots like The Spiderman, Captain America, Harley Quinn and more! Who knows? Maybe a Superman will really save your day! Of course, Shots Orlando caters to the local crowd too. All Service Industry people get HALF off your tab all night long! So if you are a fellow local SINner, it really doesn't get much better and cost-effective than that! Birthdays, holidays, Thursdays, are really good reasons to come party. 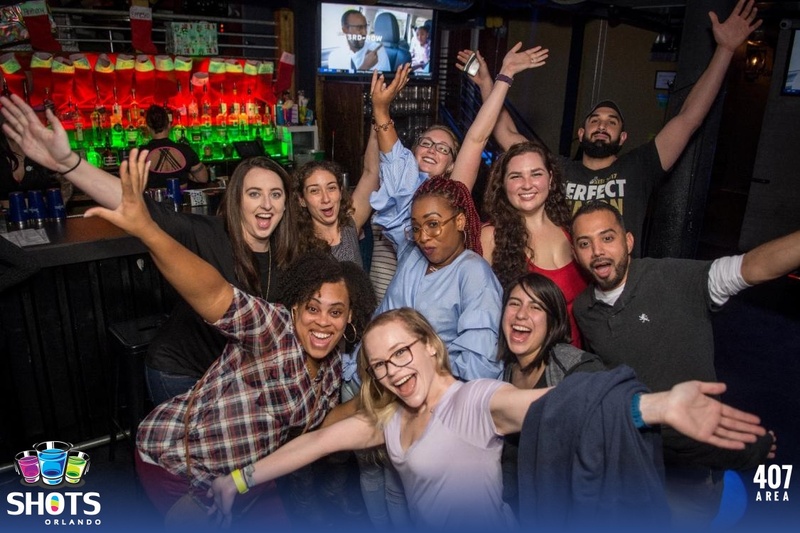 Whether you are riding SOLO or in a squad, Solo Cup Thursdays at SHOTS Orlando is always where the party is. 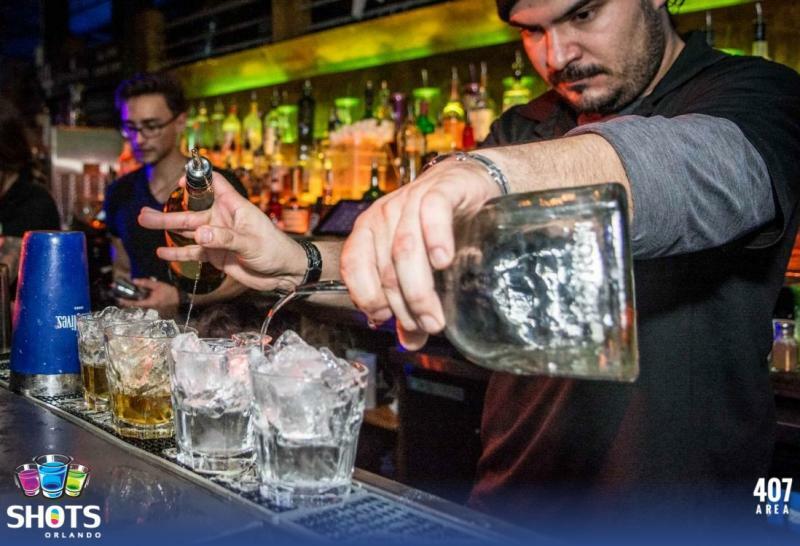 Connect to Shots Orlando's business page on 407area for up to date weekly drink specials and events happening all year long.